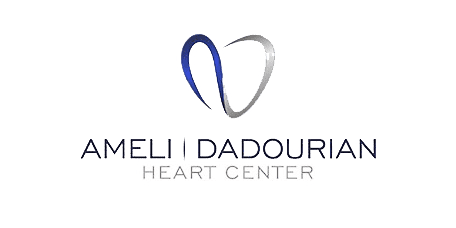 The Ameli | Dadourian Heart Center uses state-of-the-art ultrasound technology to diagnose and manage heart conditions in patients from throughout the Las Vegas, NV, area so they can feel confident they're getting the most appropriate, effective treatment. 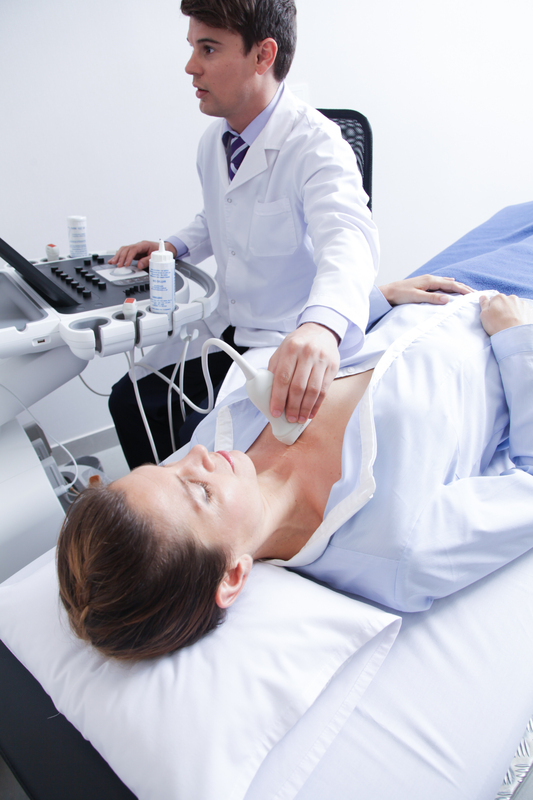 How is ultrasound used in evaluating heart disease? Cardiologists use echocardiography, a type of diagnostic imaging that uses ultrasound to look not only at the structure of the heart but at the way it's functioning as well. The image it produces is called an echocardiogram. Echocardiography is noninvasive, which means there are no incisions used – just like other ultrasound procedures, echocardiograms use sound waves transmitted painlessly through the skin to produce the images that will be used for evaluations. 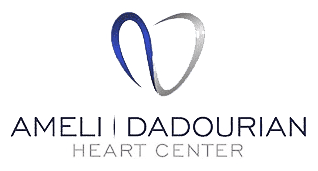 Echocardiograms are used to examine the thickness of the heart walls and the internal structures of the heart, as well as, to watch the way it beats and pumps blood. How are echocardiograms used to treat heart issues? What should I expect during echocardiography? Echocardiography uses a handheld device called a transducer to transmit sound waves through your skin. You'll lie on your side on a table and a gel will be placed on the end of the transducer or on your skin. The transducer will be moved against your skin over your heart to enable images of the heart from different angles. You may need to hold your breath at some points to move your lungs out of the way for better imaging. Most tests take about a half hour to perform. Echocardiography is also used during exercise stress tests.